Get up to $250 credit toward complimentary beach gear when you book a Carolina One Vacation Rental home. Your gear will be waiting for you at the home when you arrive! 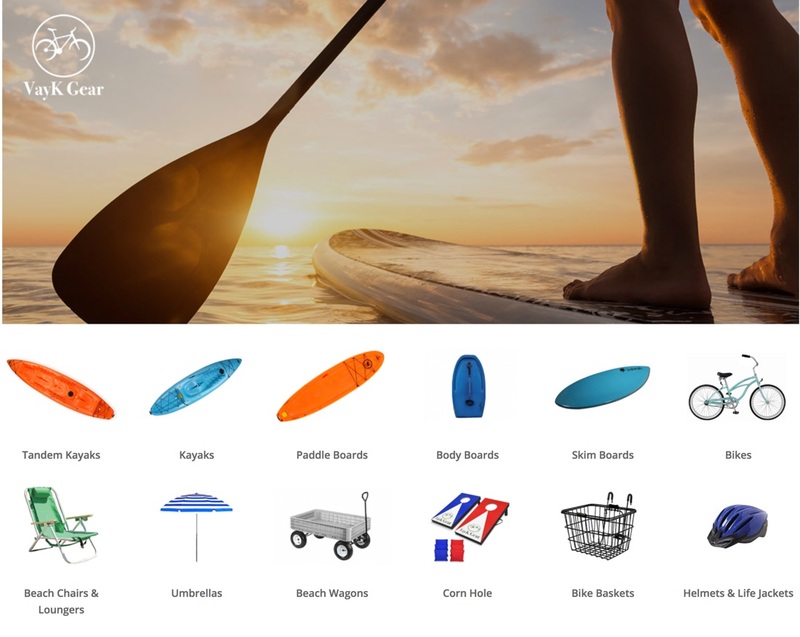 Browse and select available gear, including bikes, umbrellas and beach loungers.